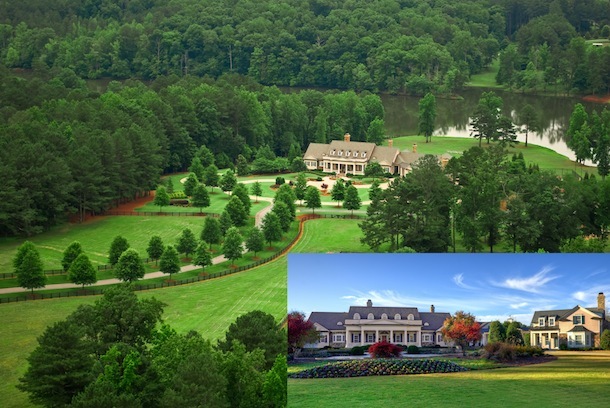 Luxury homes in Atlanta are available in all of the most sought after areas, but the highest concentration of luxury homes (homes for sale over $1,000,000) are found in Buckhead, Sandy Springs and the areas north of the Chattahoochee River on the east or west side of GA 400. It stands to reason that the closer you get to the city, the higher the concentration of luxury homes will be, but Buckhead and other intown areas do not hold exclusive rights to all of the finest homes available and there are many reasons you might want to look to Sandy Springs, Alpharetta or MIlton (to name a few) if you are in the market for a luxury home. Other areas of note might be Sugarloaf in Gwinnett or Virginia Highland, Ansley Park and Decatur, but those areas are small and therefore not part of this market update. That's pretty good for what is supposed to be a soft market especially when compared to the other areas.